← The Return of the Broadway, FELA! 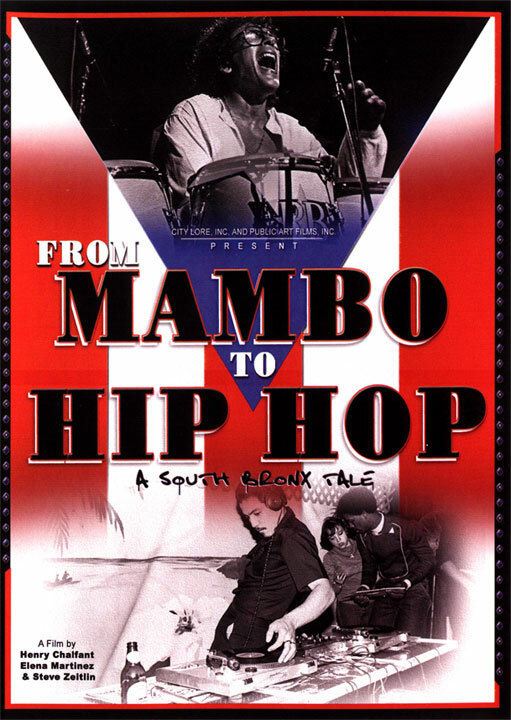 On Friday, August 3, The Bronx Salsa Fest kicked off its month long celebration starting at the Pregones Theater in Bronx, NY for a documentary screening of “From Mambo to Hip Hop: A South Bronx Tale”. A film by Henry Chalfant, Elena Martinez, and Steve Zeitlin, gave the history of the Bronx and explained the birth of the salsa and hip-hop movement. With music and commentary expressed by musicians and dancers, this feature showcased the Bronx dance and music culture to its fullest. Following the documentary was a panel discussion moderated by the film’s co producer, Elena Martinez, who was joined by some of the commentators in the film. Included in the discussion were Benny Bonilla, percussionist who was part of Pete Rodriguez group on their hit, “I Like it Like That”, The Last Mambo King, Orlando Marin, bandleader and timbalero, and Jorge “Popmaster Fabel” Pabon, choreographer and hip-hop historian. 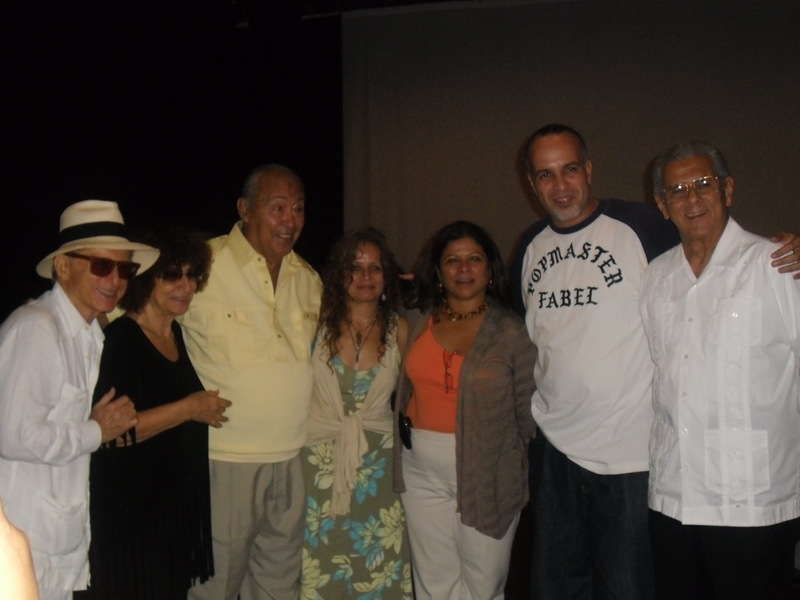 The documentary screening provided a learning platform for those involved in the salsa community to have a better understanding of how the Bronx spearheaded the salsa movement and used the diversity among the community to add more spice to the culture. The film also gave a great segue to explain how the hip-hop community took roots in the Bronx. No wonder the nickname for this borough is “The Boogie Down Bronx”. It’s roots and culture speaks vibrancy among the community of these expressive genres. Posted on August 5, 2012, in Dance, Entertainment, Music, Salsa Dancing and tagged adventures of all that jazz, Bronx Salsa Fest, Culture, Dance, entertainment, hip hop culture, Music, salsa. Bookmark the permalink. 1 Comment.